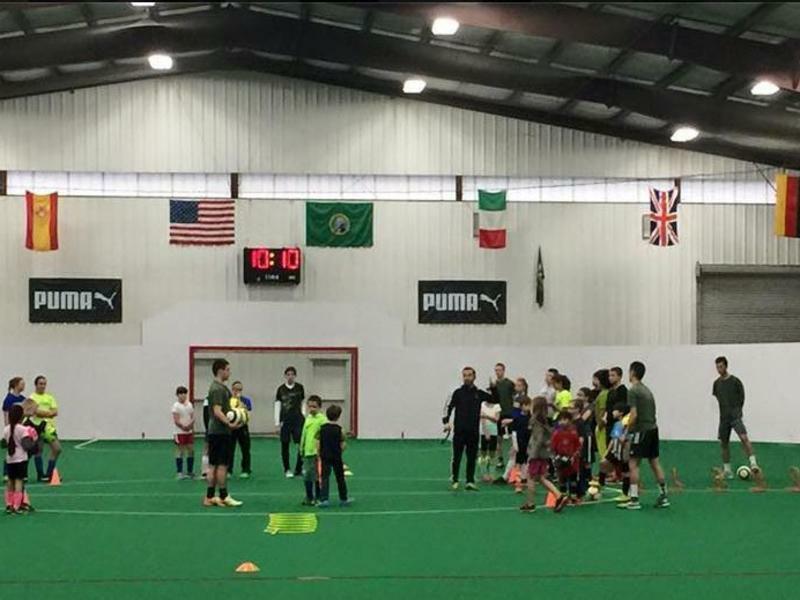 Clark County Indoor Sports Center offers a variety of indoor soccer leagues and classes from toddler classes to adult leagues. They have two indoor fields, a professional full-size field for the adult and youth leagues as well as a modified field that is ideal for "Bug Ball" classes and leagues. They also have a full service pro-shop to take care of all your soccer needs.